Our Wednesday night Rookie League will be starting back up in September 2019! The Rookie League is a great introduction to curling. 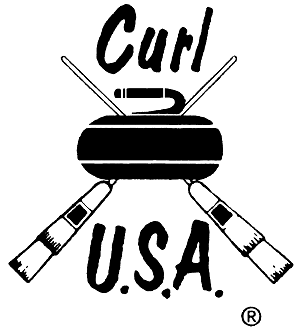 Play short games against other novice curlers and have a blast learning our sport.